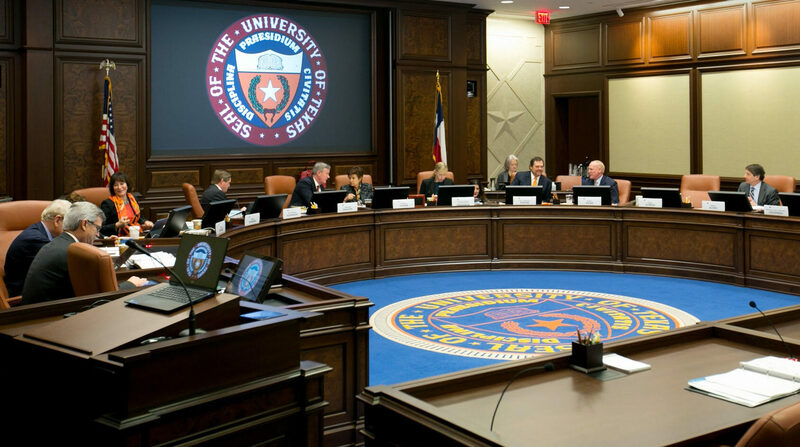 The University of Texas System Board of Regents has approved UTSA’s two-year tuition and fee increase proposal. According to Kathryn Funk-Baxter, UTSA vice president for business affairs, the proposal, which the Regents approved March 19, will generate additional funds to support student success programs, covering needs such as advising, technology and the First-Year Experience program. “Our (proposed) tuition increases were some of the lowest across the University of Texas System,” Funk-Baxter said. Additional revenue will be allocated to financial aid, filling gaps in aid packages for low and middle-income students to ensure that UTSA students with the greatest financial need can continue to pursue their education. 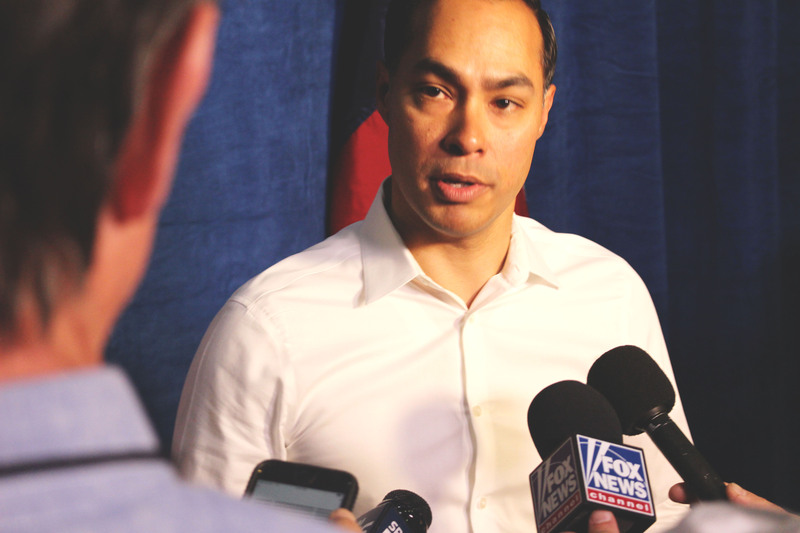 Earlier this year, the Paisano reported that the tuition and fees proposal consisted of increases to both graduate and undergraduate tuition for residents and non-residents. The proposal also included plans to raise certain mandatory and student fees. Undergraduate students who are Texas residents that pay the traditional tuition rate will see a 0.9% increase in 2018-2019 designated tuition and a 4 percent increase in 2019-2020. Graduate students who are Texas residents will see 3.3 and 4.1 percent increases in designated tuition over that same time period. Additionally, mandatory fees will increase by 1.7 percent in 2018-2019 and by 1.6 percent in 2019-2020 for undergraduate residents and by 1.8 percent each year for graduate residents over that same period. This will make the base total academic cost $5,077.56 in Fall 2019 for undergraduates residents and $4,217.90 for resident graduate students. Non-resident undergraduates will see 6.1 percent and 9.0 percent designated tuition increases in 2018-2019 and 2019-2020, respectively, while non-resident graduate students will see 9.8 and 10.5 percent increases in designated tuition over that same time period. During 2018 and 2019, mandatory fees will increase by 1.7 for non-resident undergraduates and by 1.8 for graduates and again by 1.6 percent for non-resident undergraduates and 1.8 percent for non-resident graduate students in 2019-2020. This will bring the base total academic cost to $12,473.31 for non-resident undergraduates in 2019-2020 and to $12,856.10 to non-resident graduates. The Student Services Fee will increase by $0.39 per Semester Credit Hour (SCH) per year over the next two academic years. The Student Services Fee is currently $15.40 per SCH, with a maximum of $184.80 per semester able to be charged to students. The Student Services Fee for the 2018-2019 academic year will be $15.79 per SCH, and $16.18 per SCH for the 2019-2020 academic year. The fee supports academic support services on campus, such as the Counseling Center, One-Stop Enrollment Center, Enrollment Services, Student Activities, Career Center, Supplemental Instruction, Tutoring Services and the Testing Center. 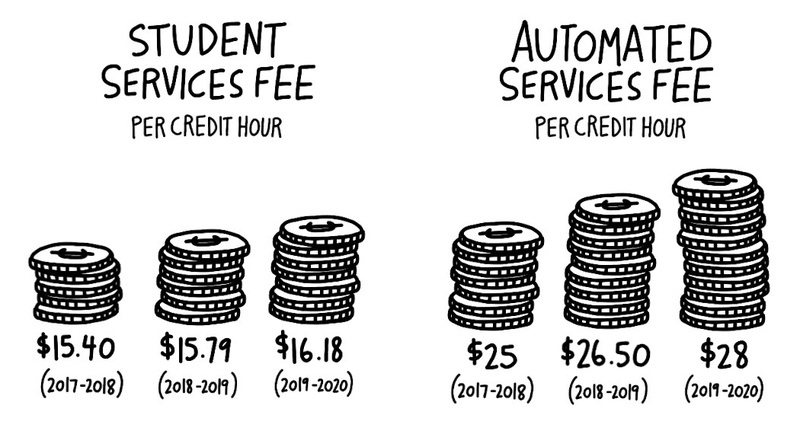 The Automated Services Fee will increase by $1.50/SCH per year over the next two academic years. The Automated Service Fee is $25 per SCH, increasing to $26.50 for the 2018-2019 academic year and $28.00 for the 2019-2020 academic year. UTSA’s student services fee and automated services fee will increase incrementallyover the next two years, beginning Fall 2018. Revenue will go toward network maintenance and upgrades, student success technology and software and additional technology support for early morning, late night and weekend classes. The proposal states that differential tuition rates are to supply students in their respective colleges with technicians, increased course availability, an answering service for student questions, more undergraduate internship opportunities and enhanced learning spaces. The differential tuition will apply to students in the College of Business (COB) and the College of Engineering (COE). COB undergraduates will pay $42 per SCH for each upper division course they take while COB graduate students will pay $129 per SCH for graduate courses. COE students will pay $55 per SCH for upper division courses for undergraduates and all graduate courses. COE graduate students would not have an additional charge. “Our goal is to have as little financial impact on students as possible while having maximum impact on their success,” Funk-Baxter said. “Our tuition proposal included differential tuition rates for students taking upper-division undergraduate and graduate courses in the Colleges of Engineering and Business, emulating similar models at several other UT System institutions.” Differential tuition applies to juniors, seniors and graduate students. No course fees will be charged to students with differential tuition. Differential tuition reflects the higher cost of very specific services to be offered for these courses, while offsetting impact by reducing or omitting course fees for those students paying differential tuition. Fifteen percent of the additional revenue generated by differential tuition will go toward financial aid for students in business an engineering. Engineering undergraduates and business graduate students will likely see the highest increase in their differential tuition; however, the differential tuition increase will not be adopted until 2019. UTSA President Taylor Eighmy does not want seniors to be impacted by the new tuition increase. “(Eighmy) wanted to ensure that students in the College of Business and College of Engineering will have the opportunity to benefit from the initiatives the additional revenue will fund prior to graduating,” Funk-Baxter said. The proposal also includes a $5 per semester, per student tuition increase allocated to university-wide sustainability initiatives, requested and approved by the UTSA Student Government Association. This money will go to additional rooftop solar panels, hydration stations and maintenance of the UTSA community garden. The tuition and fees proposal did not include the transportation and athletic fee since neither fee passed the student vote. All universities in the UT System have an opportunity to submit tuition and fee proposals to the UT System Board of Regents every two years.